Warren is one of the UK’s most engaging, dynamic and sought-after international keynote speakers. As an expert in Digital Transformation utilising digital marketing, A.I. marketing automation, and social media effectively, he speaks at events around the world from industry conferences, trade shows, and summits, to corporate events. 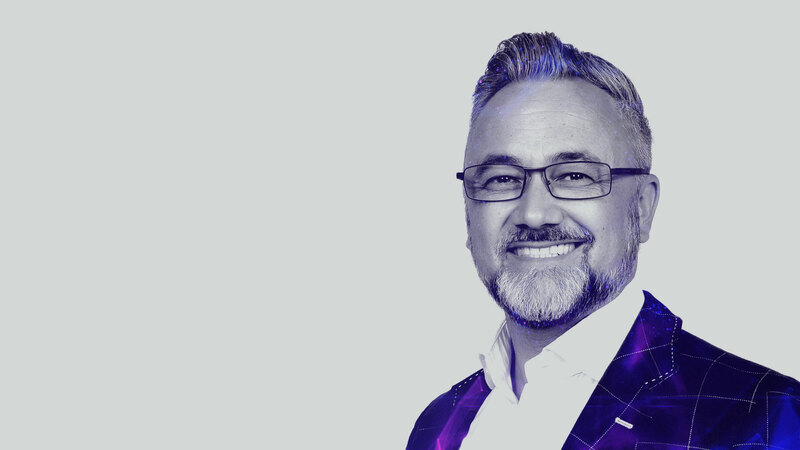 Warren’s passion for helping people Think #Digital First, and decades of business experience both in the corporate world and with fast-paced technology start-ups, gives him the ability to think organically. Warren connects the dots and takes his audience on a journey of entertaining while educating. He will completely transform not only the way you think about the future of business, but how to approach your entire business model, competitive strategy and role as a digital leader. Have a thorough understanding of the online opportunity, how to move forward and how to execute and measure both online and offline success. Feel motivated to take action as a digital leader in your industry and be inspired by new possibilities and opportunities in today’s digital world. Be a brand advocate by ensuring your core values are aligned with your brand’s vision. 100+ copies of Warren’s latest 2nd edition book Think #Digital First. He will market the seminar/workshop and the book to his audience of over 100,000 online, plus his 10,000 email database. To find out more about Warren and see how he can add real value to your audience, please contact Debra by filling in your contact details.